While a strong, maintained lock will do the job in most situations, we understand the need for additional protection. It can be hard to feel safe without all of the proper equip-ment, and we are happy to fill in those gaps for you through high security system instal-lation. Our team will come to your house and assess what the next step for home security is. We then install systems. We have plenty of experience working with a variety of sys-tems. While we are advocates of a strong lock, we understand how paramount adding that extra touch can be to make you feel better about the safety of your home. It is al-ways better to be safe than sorry. If you are looking to add an extra layer of protection that will keep you safe, do not hesi-tate to contact us and see what we can do for you! 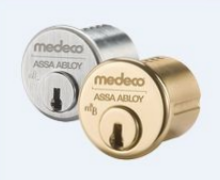 Medeco's innovative ways have made it a top pick for security. The US government opts for Medeco to safeguard its military installations. 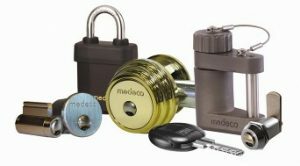 Many banks, hospitals, and schools use Medeco too. After 100 years of serving the Boston area, we've proven our trust and earned our reputation. 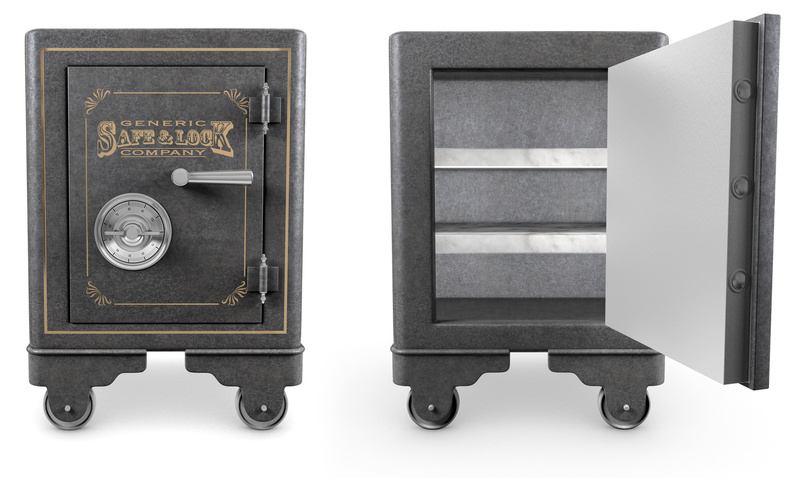 Choose us for all of your locksmithing needs including safes and vaults, mobile systems, and any security needs for your home, office, or automotive. Visit our location too! Conviently located in Salem, MA. © 2019, Hayden Safe & Lock. All Rights Reserved.